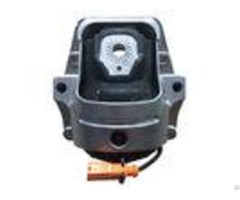 Front Right Engine Motor Mount Nissan Cube Versa 1.8L 2007-2011 A4323 11210-ED800 Rubber Engine Mounts Part No. : 11210-ED800 Lookup Code:11220 Part Description:INSULATOR-ENG INE MOUNTING, FRONT Replaced By:11210-EL01B Car Model:Nissan Cube Versa Year: 2007-2011 Trim Engine Important vehicle option details:MR18DE Engine: 4 Cyl 1.8L Product Description: Name: Engine Mount Application:Front Right Engine Mount Nissan 09-11 Cube 1.8L 07-11 Versa 1.8L Ref#: A4323 / 9524 / MK4323 / 4323MK11210-EL00A / 11210EL00A11210-ED800 / 11210ED800 Our CompanyAdvantages: 1. 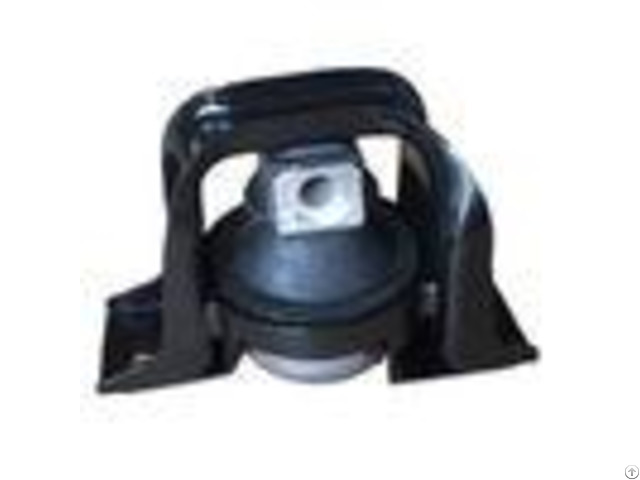 We have large stock for the Engine Mount (Japanese Car, American Car, German Car and Korean Car) 2. High quality, withcompetitive price and guarantee of quality 3. Fast Delivery Day 4. Professional doing Rubber Car Parts 5. Best after-sales service, if you have any questions or problem you can feel free to contact with us 6. We can supply the samples to customers and accept the trial order with small quantity Front Right Engine Motor Mount Nissan Cube Versa 1.8L 2007-2011 A4323 11210-ED800This Part Can Be Found In The Diagram Mark Red Part As Reference No. 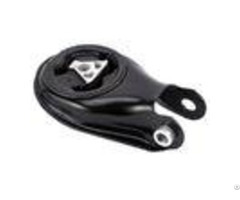 : 8As Below: About Produce - - - - OEM Number | Car Model | Name | Lookup Code | 11210-ED800 | Nissan Cube Versa 1.8L 2007-2011 | Engine Mount | 11220 | Material | Positions | Price Terms | Delivery Port | Natural Rubber | Front Right | EXW FOB | Guangzhou | - - - - FAQ: 1. Are You AFactory Or Trading Company? A: We are a company integrating manufacturing, R&D and trade. 2. Whats Your Company Main Product? A: All type for Japanese car, American car, German car and Korean car as below items: 1. Engine Mount 2. Suspension Bushing 3. Strut Mount 4. Air Cleaner Hose 5. Center Bearing 6. Stabilizer Link 7. Ball Joint 8. Tie Rod End 9. Wheel Hub Bearing 10. 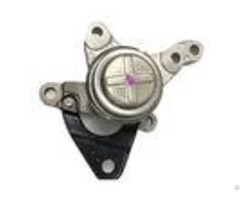 Front Bearing 11. Car Filters 12. Control Arm 13. Full Gasket 14. Head Gasket etc. 3. Whats The MOQ? A: Any quantity we can supplyif we have stock. If no stock depends on which items about 100-300 MOQ. 4. What Cars Are Your Supply For? A: Our parts are mainly for Honda, Toyota, Nissan, Hyundai, Kia, BMW, Benz, Volkswage, Ford and etc 5. How is your parts qualtity? A: Depends on market requested, we have 3 qualitys as customer choice. 6. Whats the Delivery time? A: Depends on which items. If have stock it takes 3~7 days. But if no have stock it willtake about 15-50days. 7. Whats the package? A: 1). Neutral packing 2.) Our brand packing--HIPARTS 3). As customers requirements. 8. Can your company accept order by sample or OEM No.? A: Yes, we can accept sample and OEM No.